Science is now providing some remarkable insights into animal behaviour, with crocodiles, for example, emerging as devoted parents, and elephants – like whales – able to communicate with each other across long distances by ultrasound, which is inaudible to our ears. 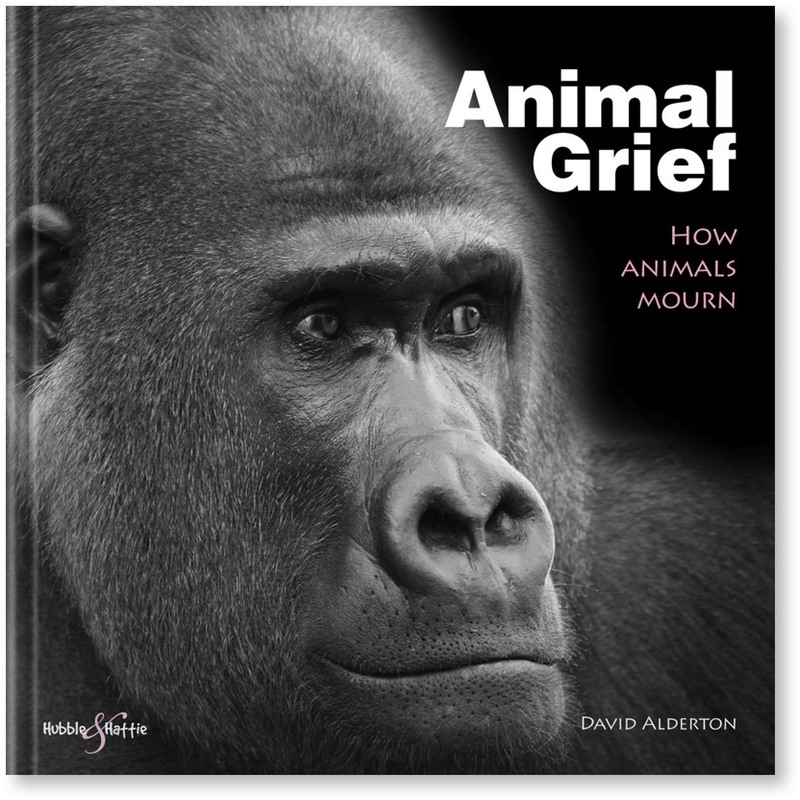 There seems little doubt that animals experience a range of emotions, just as we do; but can they grieve, too ...? Evidence exists that animals do feel grief. 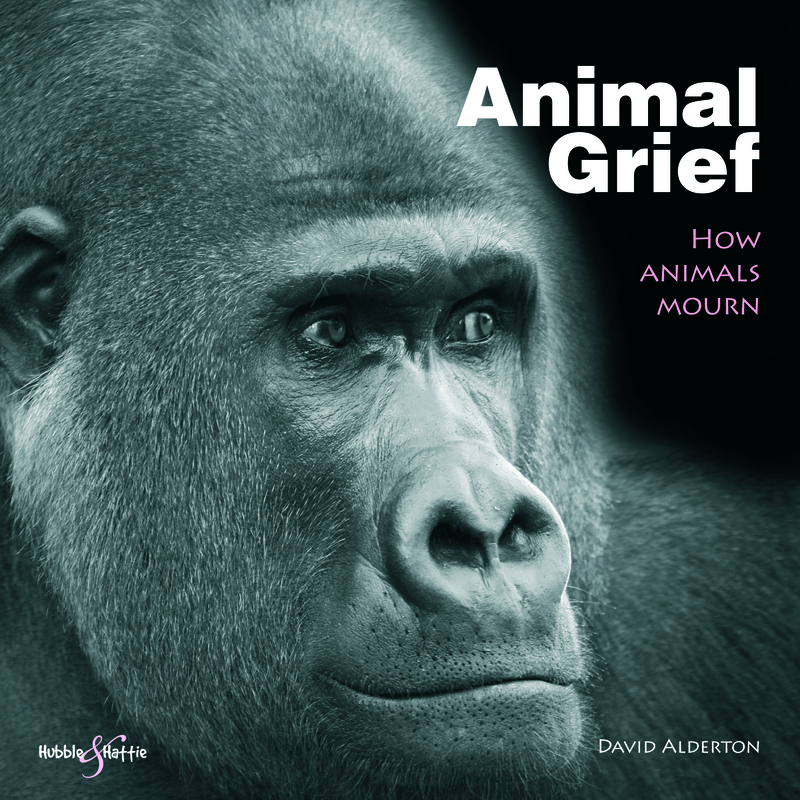 In addition, David Alderton – award-winning, multi-million selling specialist animal author – contends that emotions, including grief, can potentially have a positive survival value for a species. The authoritative, rational text is superbly supported by interesting, sensitive photographs carefully chosen to be reflective of the subject matter.